Ever wondered what’s waiting up in your attic but never dared to check it? Read our blog posts here below and learn why you should! Need any help with what you find? We’ve got you covered! 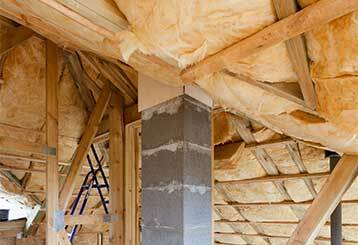 Have you been considering getting your insulation replaced, but want to see for yourself whether it's necessary? Here are some easy ways to tell if it's in need of an upgrade. 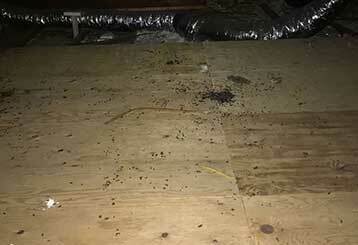 Three stages of crawl space problems crawling up and gnawing at your business's profits. 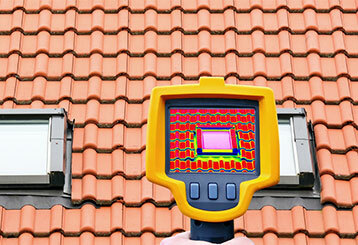 Read more here and call for our commercial properties' crawl space cleaning services. Save your business today! Whether you have an active rodent infestation or you want to ensure pests cannot invade your home, there are a number of guidelines that you should start following. Learn more here.